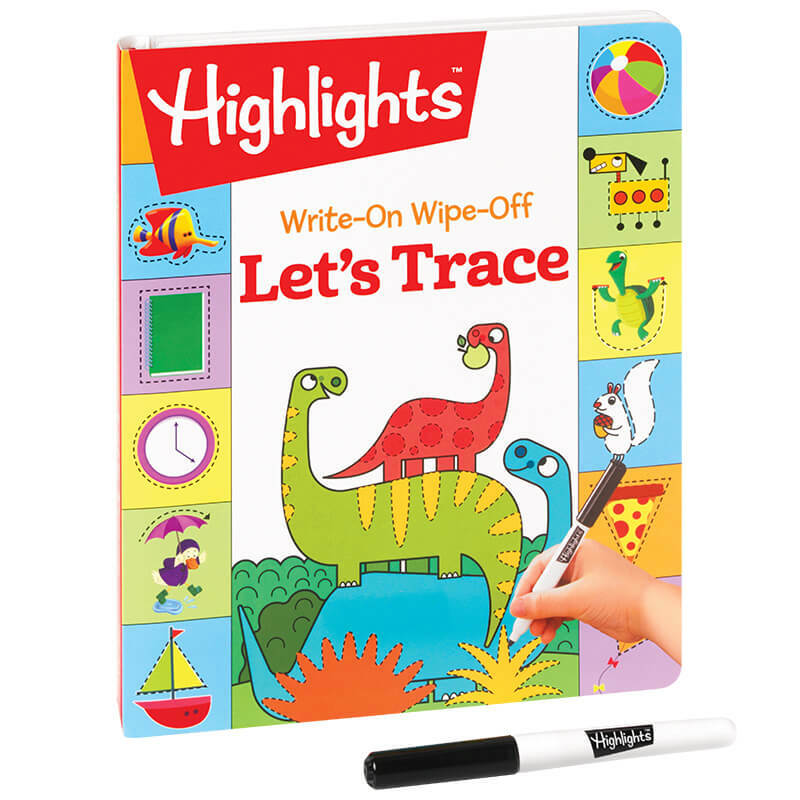 This set is perfect for preschoolers, who love to use their imaginations and to practice what they’ve learned. 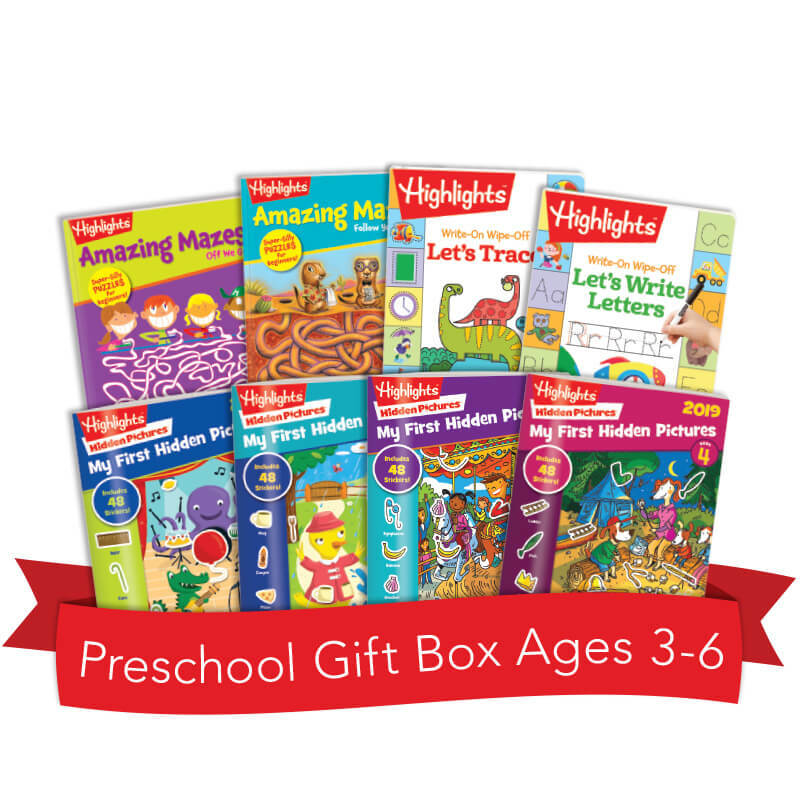 Everything you need is right here in one great gift box for kids, for less than if you bought each item separately. 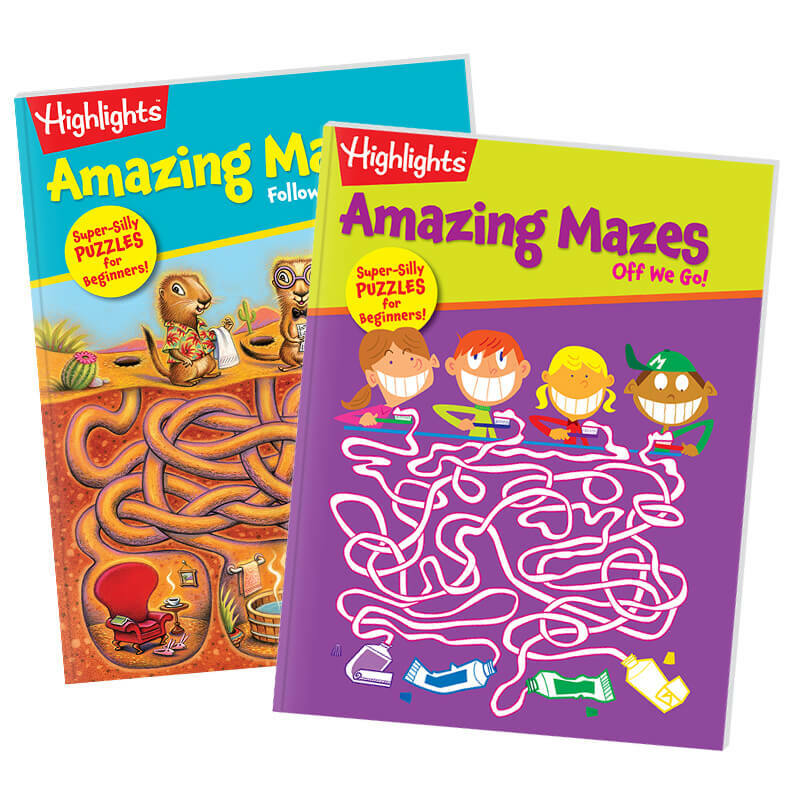 Make one purchase, give so much fun! Give it for a birthday or holiday gift, or any time. 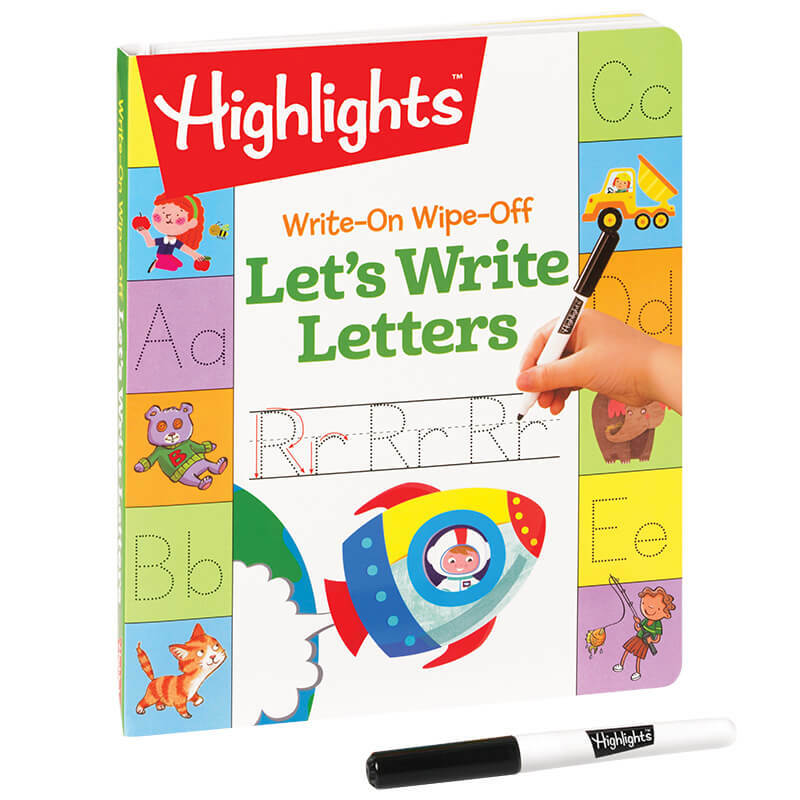 All Highlights gifts for kids are backed by a 100% satisfaction guarantee.